Sway along in utmost style when you wear this gorgeous gray long cotton kurti for everyday wear from snehal creation. this straight fit tunic comes with black motifs printed on a grey base and have a border printed at the bottom. there is a patch along the buttoned neckline that makes it more gorgeous than it actually is. 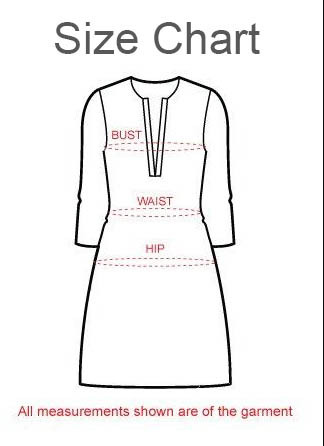 the three fourth sleeves of the tunic also feature border at cuffs and look ravishing.